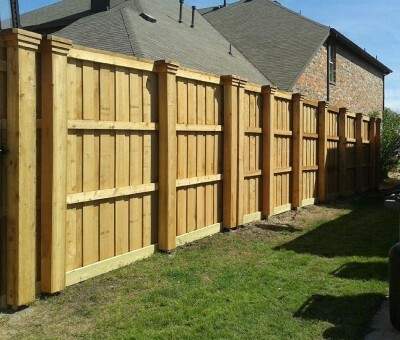 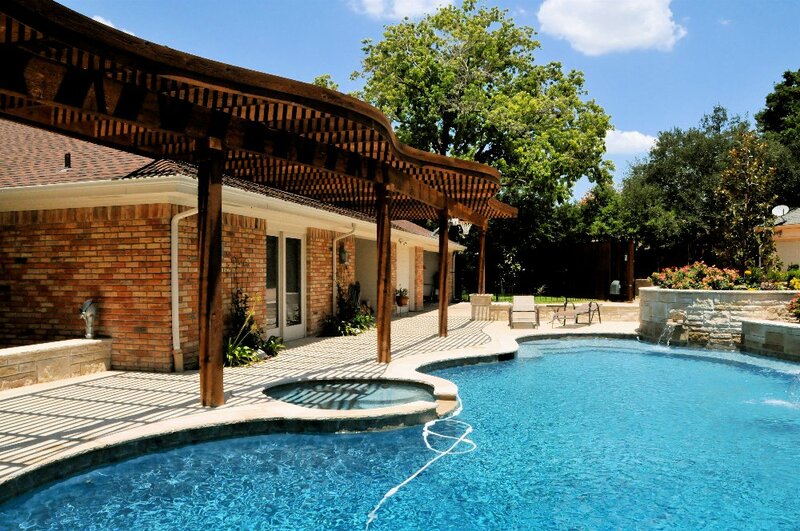 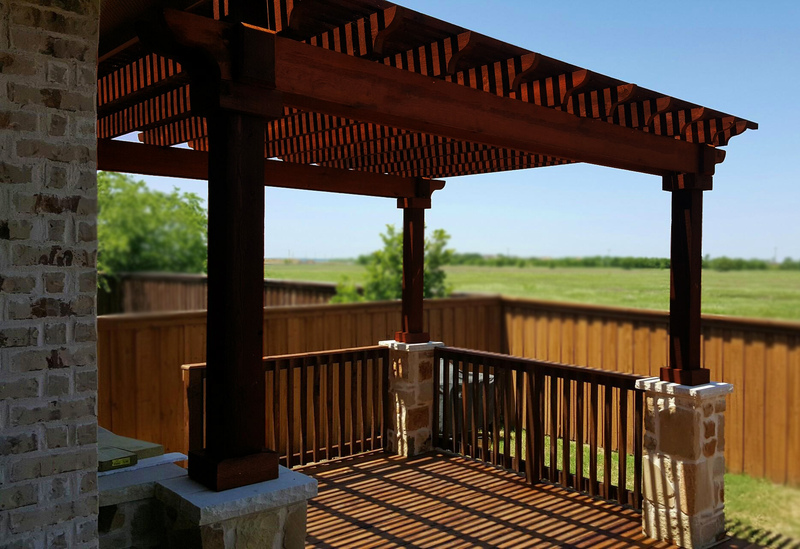 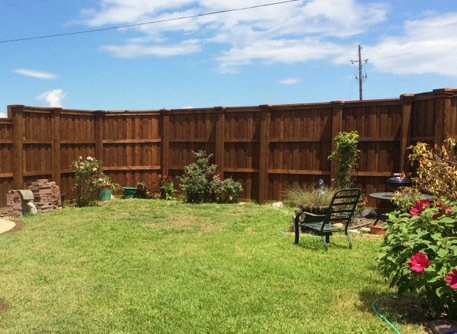 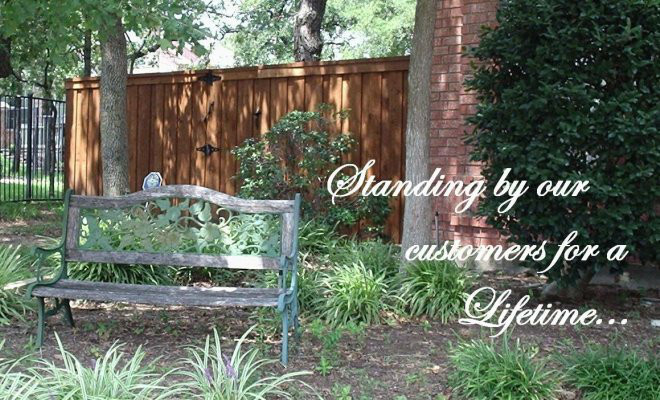 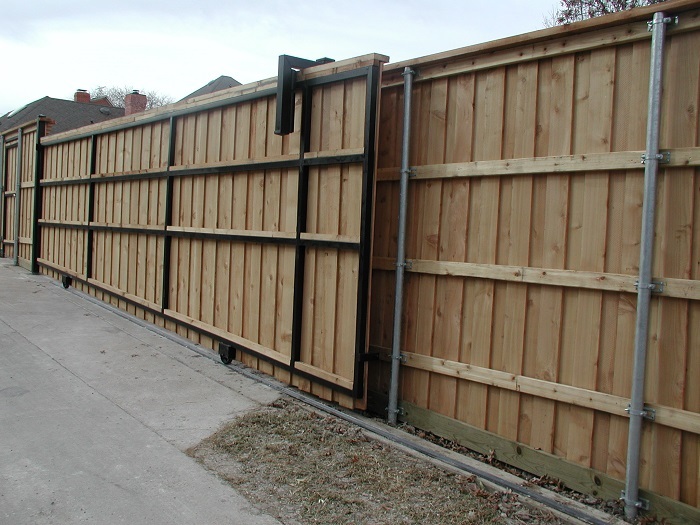 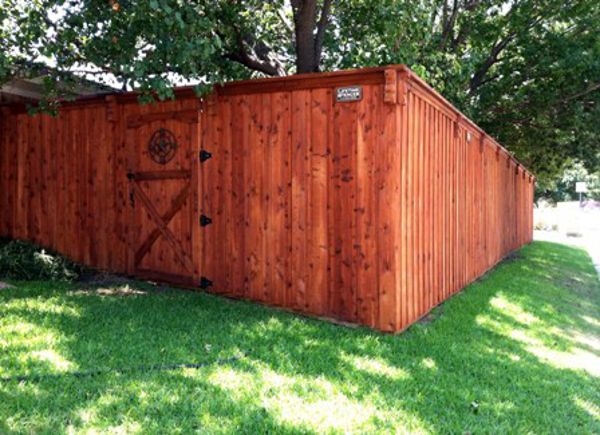 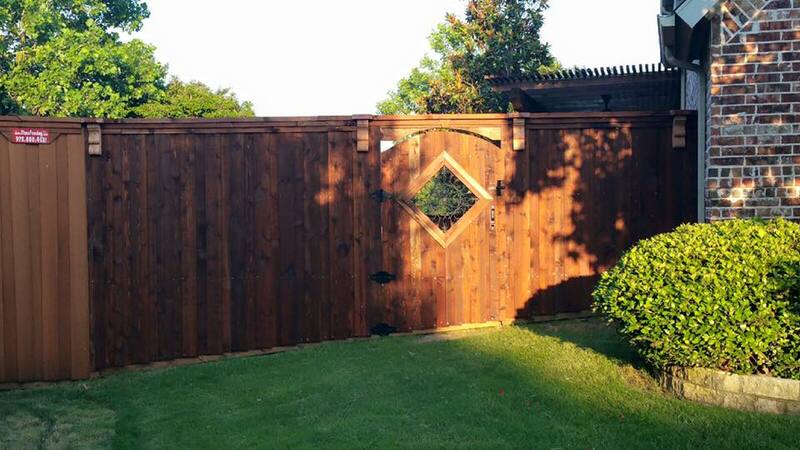 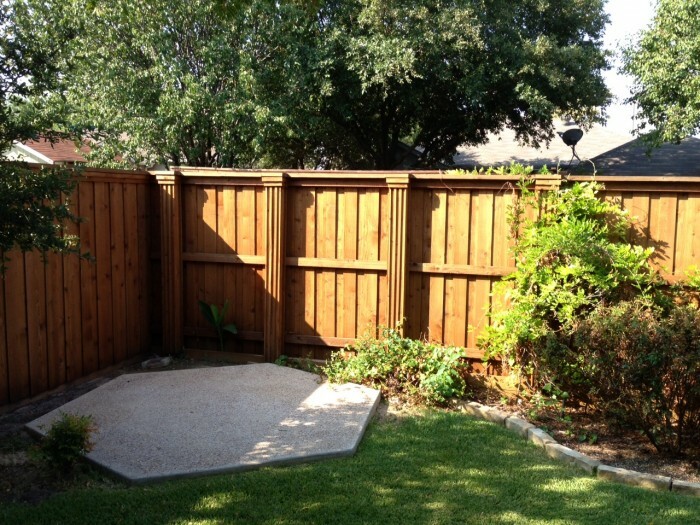 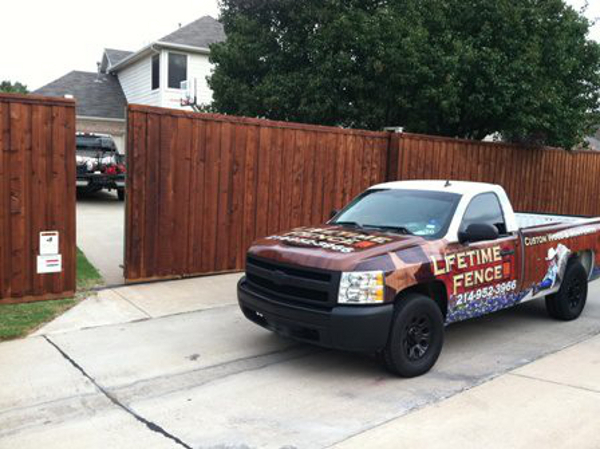 Wood fences are the fence of choice in Westlake / Trophy Club, TX to serve as privacy fences, security fences, yard fences and gated areas. 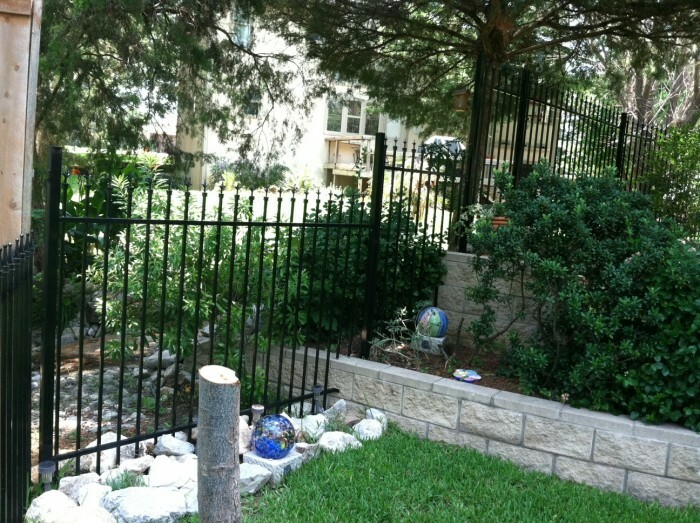 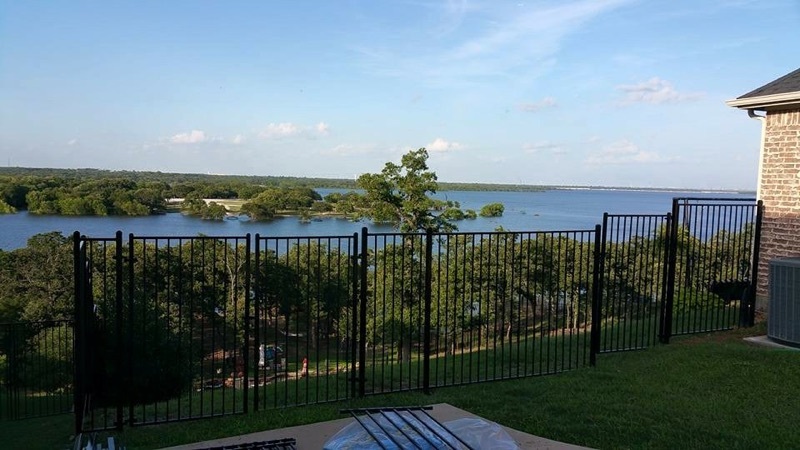 Providing wood fences, wrought iron fences and fencing repair to Westlake / Trophy Club, Texas Communities including within the 76262 zip code. 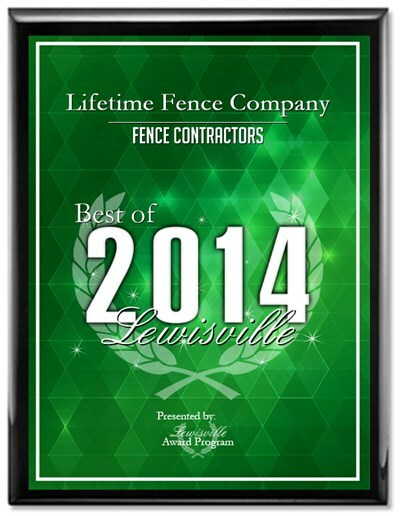 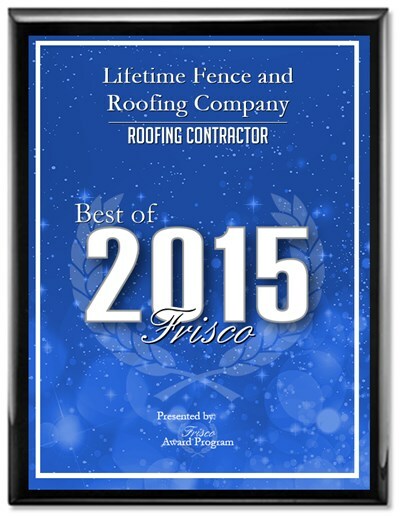 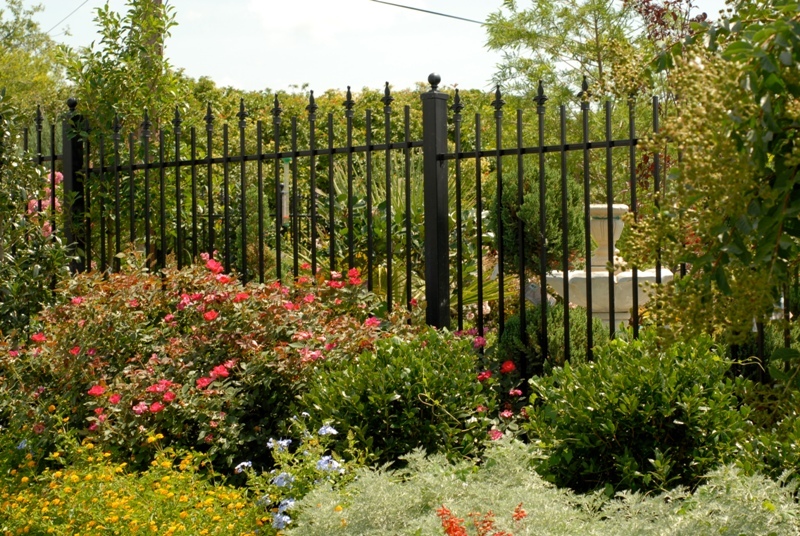 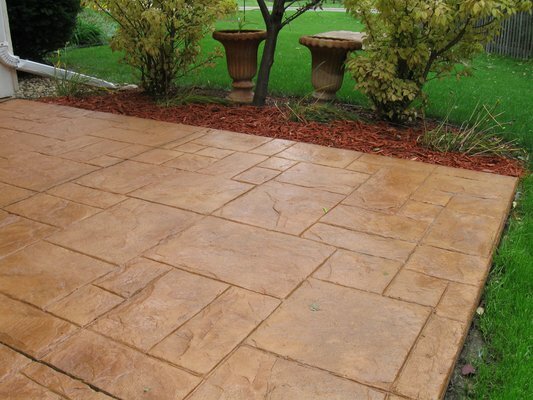 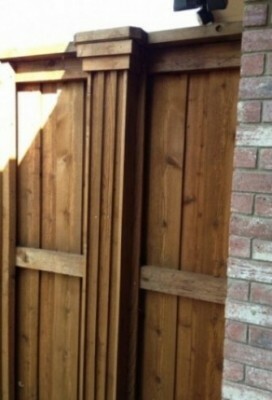 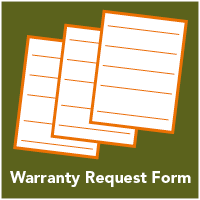 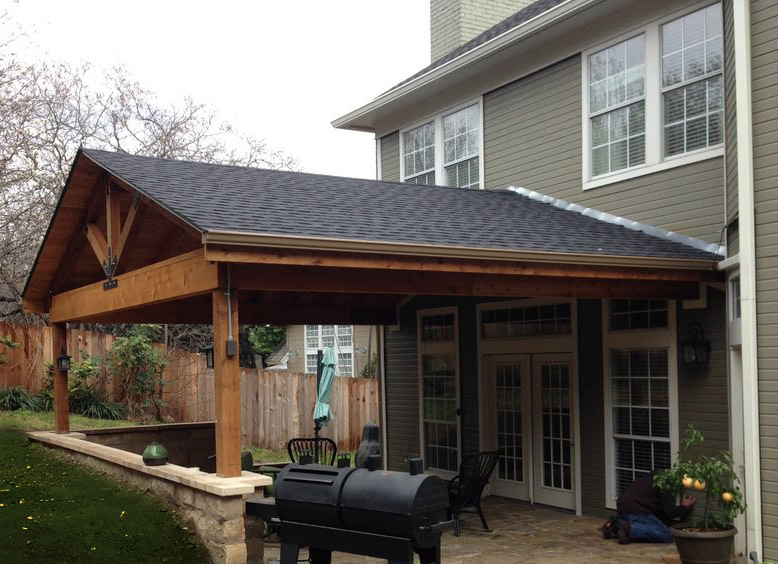 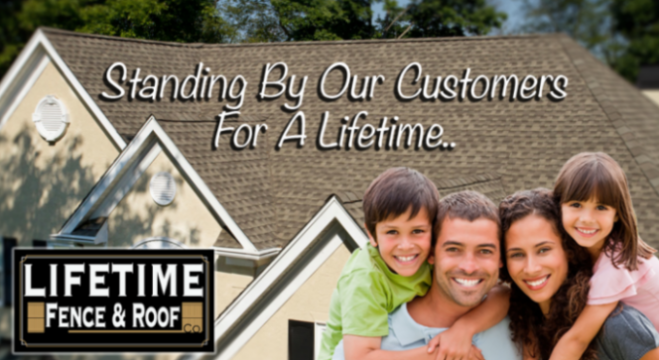 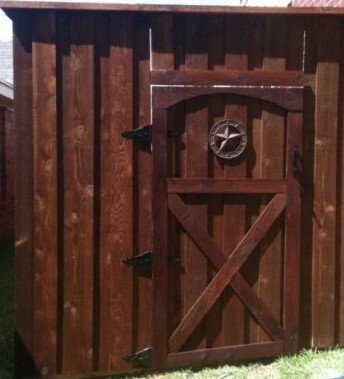 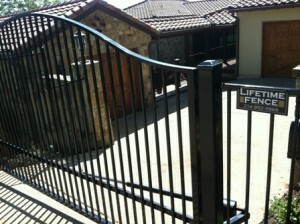 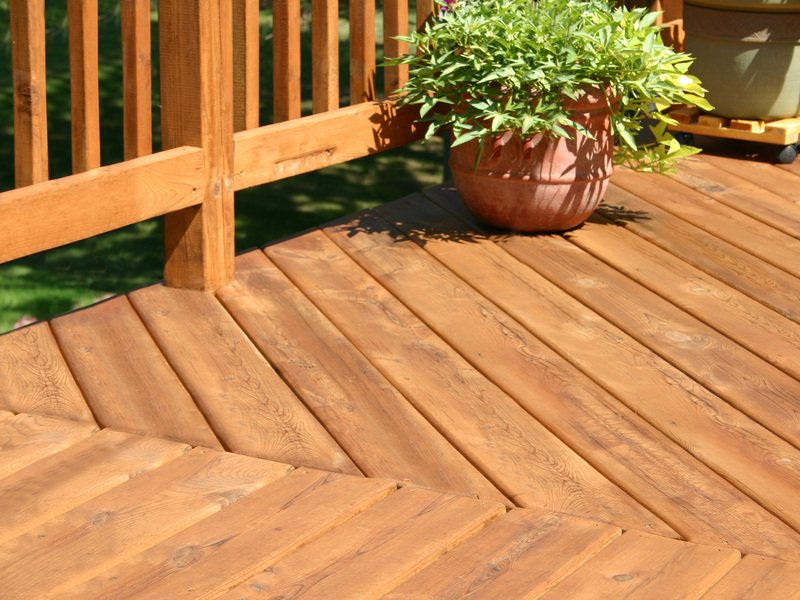 Call us today for all of your Westlake / Trophy Club, Texas New Fence Construction and Fencing Repair needs!